Happy news: Rocky has been adopted. 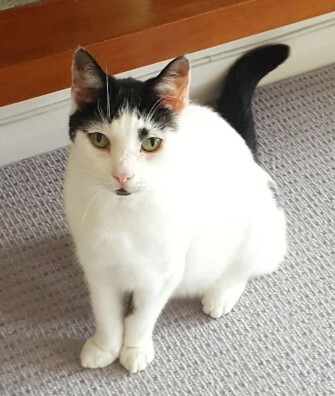 Rocky is a very friendly and affectionate 10 year old cat who loves people and adores tummy rubs. He likes lounging about in the garden on a sunny day. Rocky is very healthy, never having had any medical problems. He is neutered. He gets on with other cats, but likes to be top cat. His owners recently passed away, so Rocky is looking for a new home. 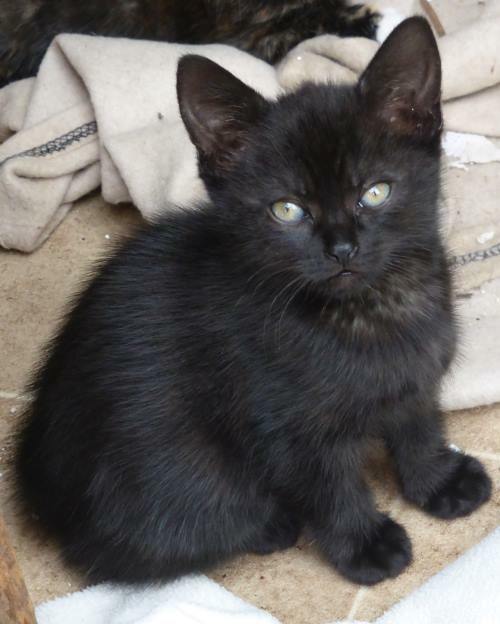 If you are able to offer Rocky a forever home, please contact Cats Whiskers. Simba is a big soppy teddy bear. He loves attention and has a wonderful gentle temperament. He is approximately two and a half years old and has been vet-checked, vaccinated and castrated. Happy news: Simba has been adopted. 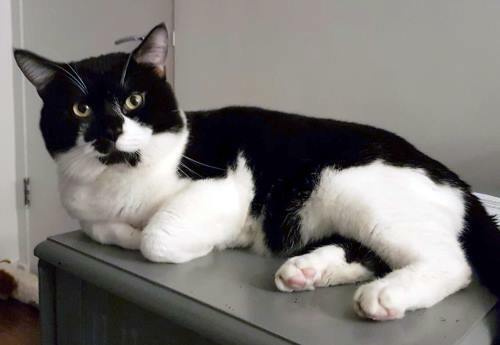 Harry was born in April and found as a stray in Edmonton. He has been cared for by a fosterer since the beginning of August. Initially very timid and shy, he is now coming out of his shell. Ruby and Pearl are approximately eight months old and are siblings. They are currently with a fosterer and it is preferable that they be adopted together. They are very timid but like affection from someone they trust. They have been vet-checked and vaccinated, and are awaiting spaying. Happy news: Ruby and Pearl have been adopted. 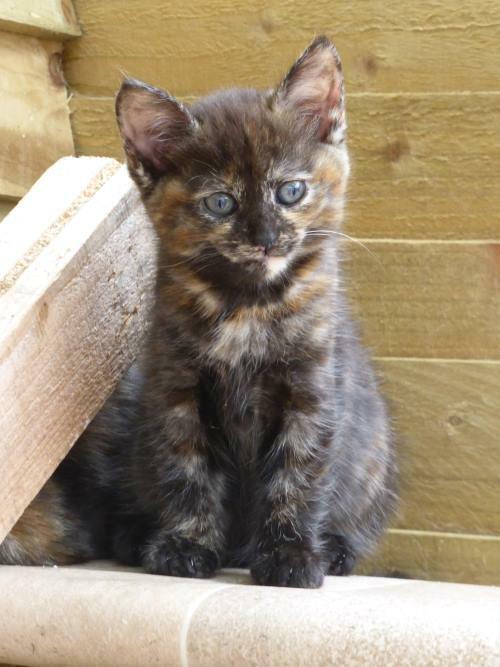 Jade is sweet and playful, an almost black tortoiseshell. She was born in our rescue centre at the end of June. 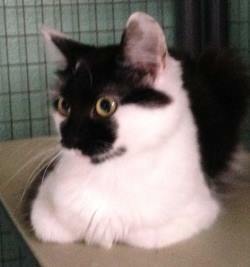 She has been vet-checked and vaccinated and is ready to be homed. Happy news: Jade has been adopted. Diana was born in our rescue centre at the end of June. 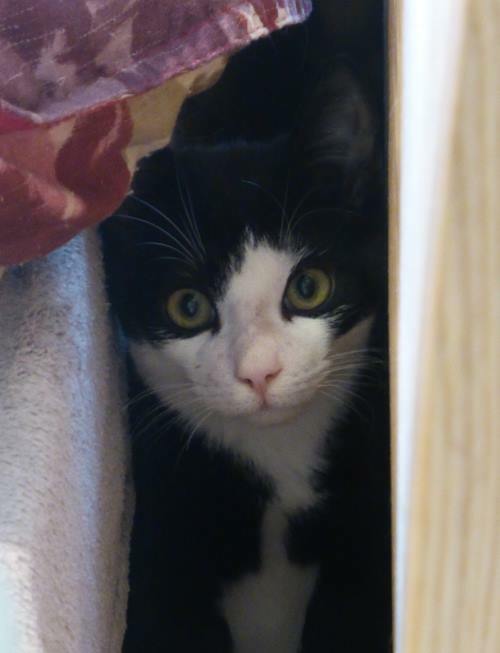 She is playful and inquisitive and likes to play hide and seek. 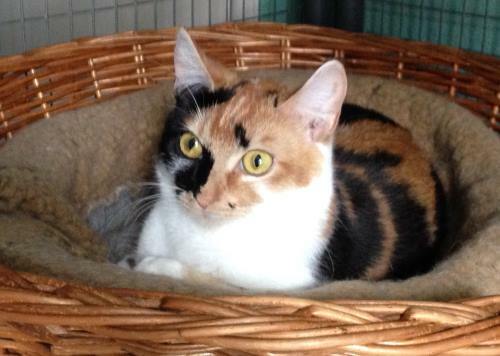 She has been vet-checked and vaccinated and is ready to be adopted. Happy news: Diana has been adopted. 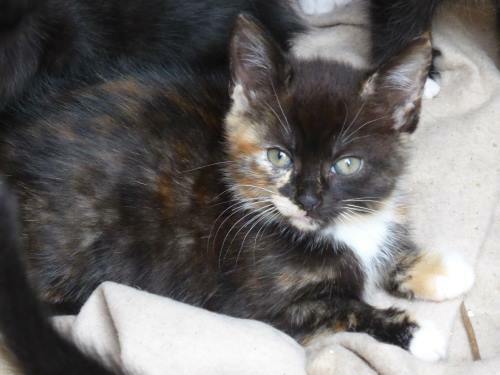 Iris was born in our rescue centre at the end of June. She is quite shy but likes to play with people she trusts. Happy news: Iris has been adopted.